Do any of these catch your attention? 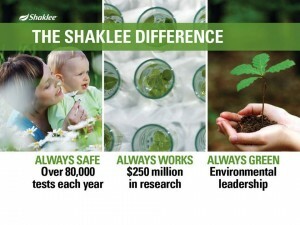 I want to take a few minutes and share all that Shaklee has to offer. Then you can choose what is right for you. We’d like to start with a question?Would $1,000 to $5,000 per month make a difference?What would you do with it? 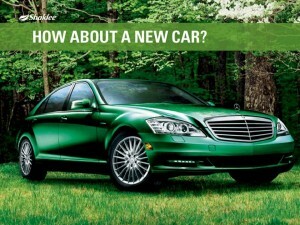 How about a new car?You pick out the car and Shaklee helps pay for it.Would that make a difference for you? 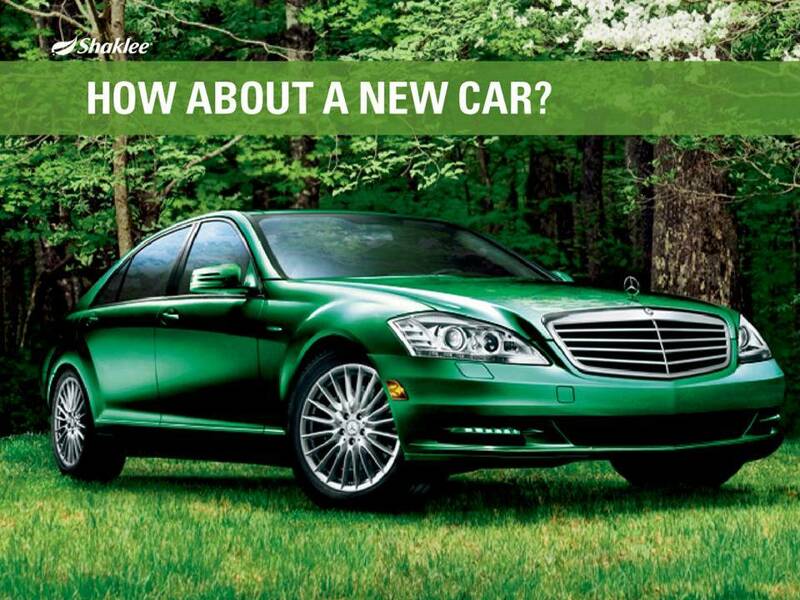 Reach the top level and Shaklee will give you the keys to your own top of the line Mercedes. Is that worth working for? 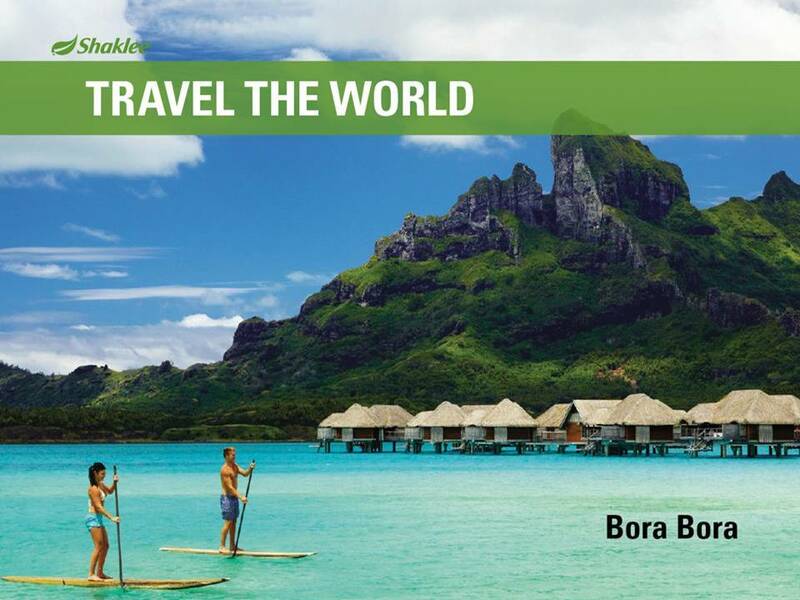 And travel in the lap of luxury to a five star location every year.The Four Seasons in Bora Bora is next year’s trip!Would that make a difference for you? 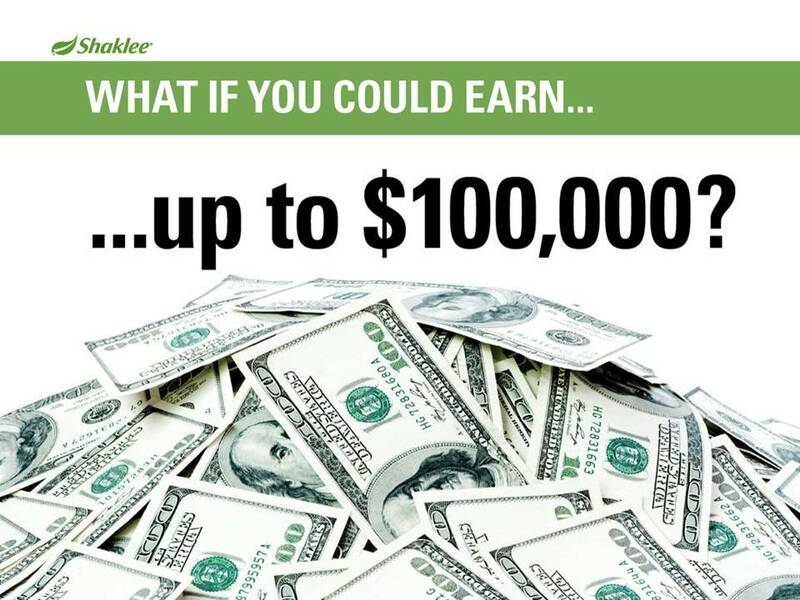 What if could earn up to $100,000 over the next 15 months?Does that sound even more exciting? 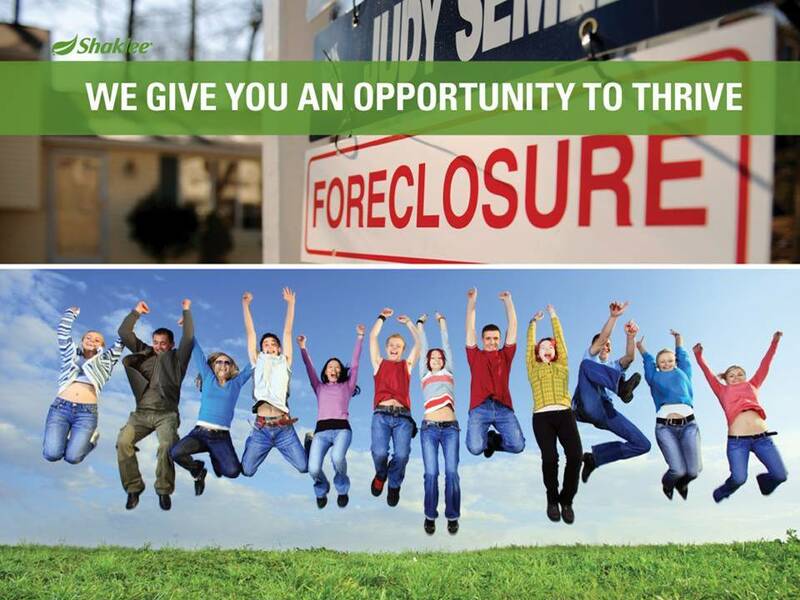 Could you dare to believe that you have found the right company and the right opportunity? This entry was posted in Business Opportunity, Entrepreneur, Internet Marketing, Opportunity, Presentations, Success and tagged Cars, Cash, Dreams, Presentations, Trips on September 5, 2010 by Tom Leonard. We want to introduce you to Shaklee.A company that has been delivering on its promise for 54 years.We have a track record. We have paid over $5 billion to real people from all walks of life. We would like to share a few stories with you. This is Dean Aldridge.From a baseball scholarship to insurance sales, Dean was searching for a way to make a living where he could do well, feel good about it and touch other lives along the way.His wife, a naturopathic physician, supported his decision to pursue Shaklee because she too saw it as a way to change their lives. 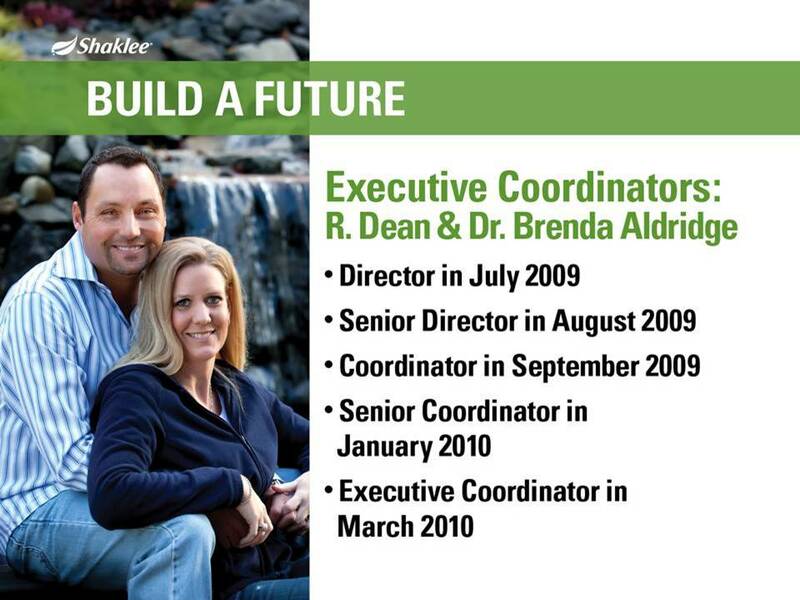 Dean joined Shaklee in July 2009 and became a Director in that same month, then moved through the ranks and became an Executive Coordinator in March. He is living his dream and has helped many others find their dreams in Shaklee, all in a very short time. 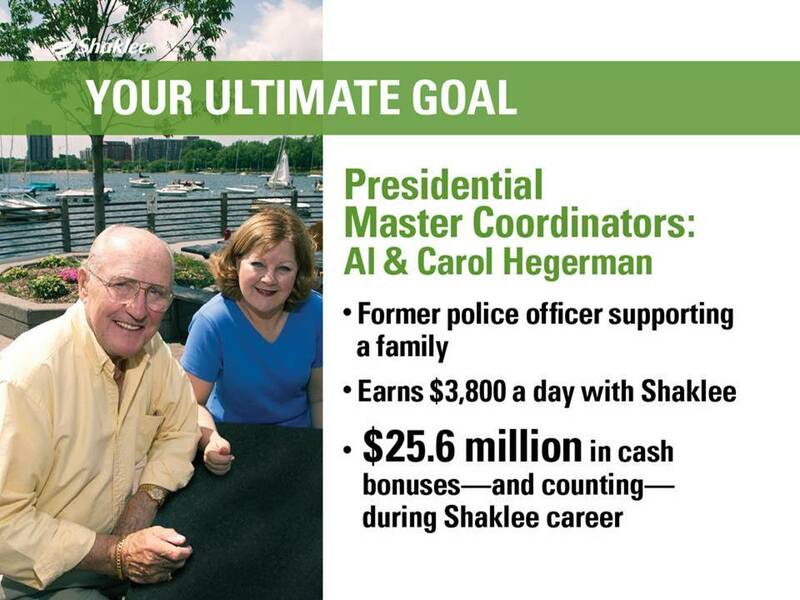 Your ultimate goal is the rank of Presidential Master Coordinator.Here are Carol and Al Hegerman. 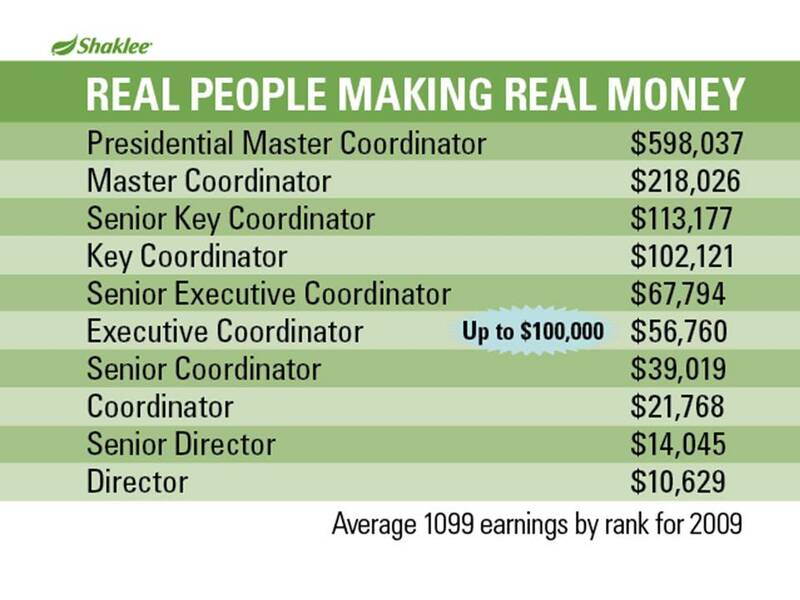 Al is a retired police officer from Minneapolis, Minnesota who is making $3,800 a day and has earned over $25M in Shaklee.That’s pretty powerful. Think of all the lives they have touched! 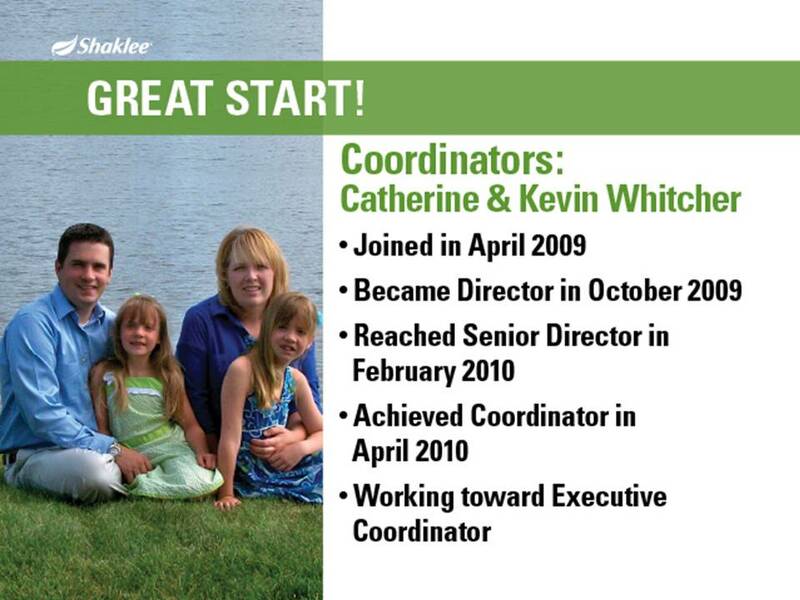 The first leadership level is the rank of Director.This is Catherine and Kevin Whitcher.They found Shaklee because they were looking to rid their home of toxins and create a safe environment for their daughters. 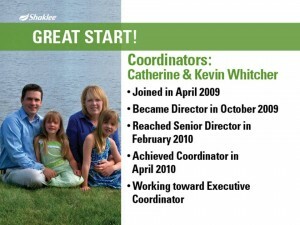 They joined Shaklee in April 2009. 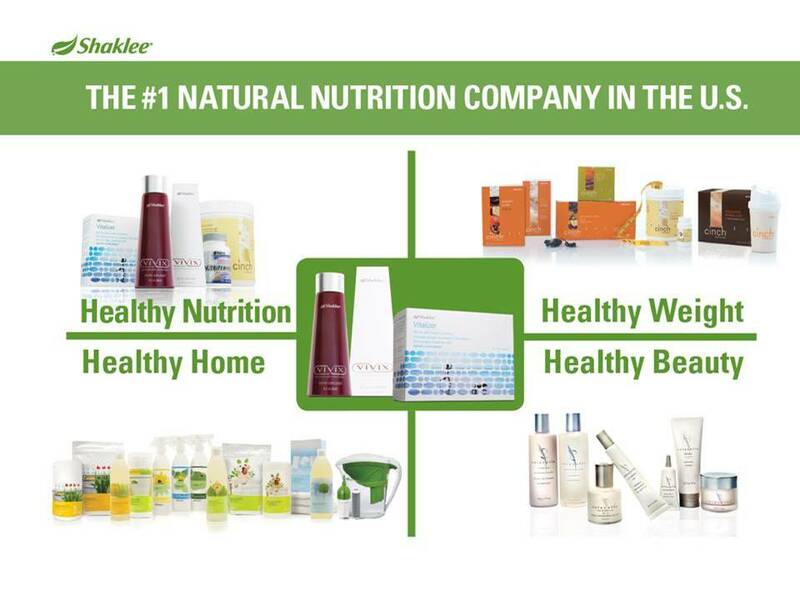 Soon their enthusiasm led them to Director in October and as a result of the rapid growth of their Shaklee business, they feel they have so many more options and they are very excited about their future. 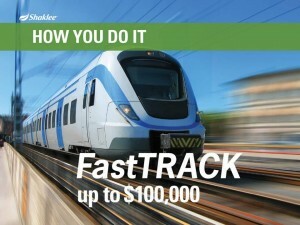 So how do you get to the $100,000 we have been talking about?It is called FastTRACK.Think of it as a train with 5 stops and 3 months between each stop. And have earned approximately $100,000. 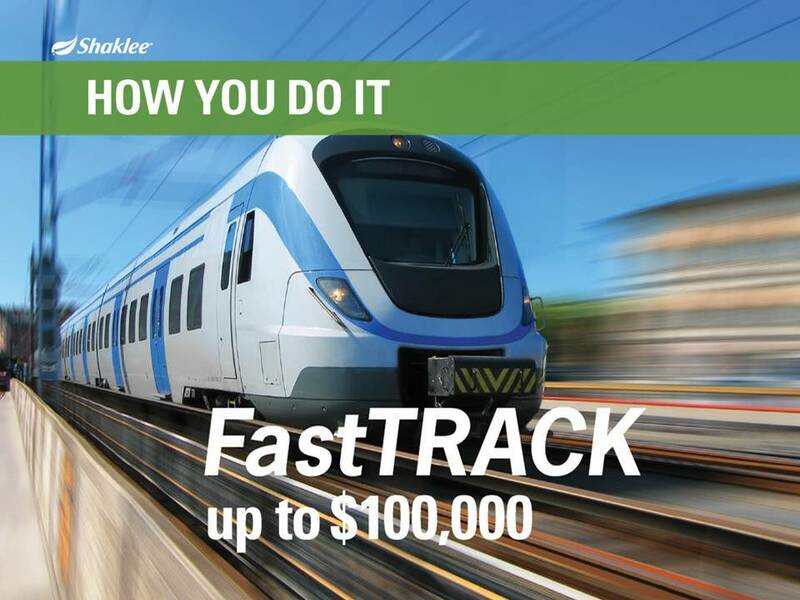 If you achieve the first stop in FastTRACk: the rank of Director: you will receive free registration for 2 to our national conference in Washington DC.I can tell you that this is an amazing event. 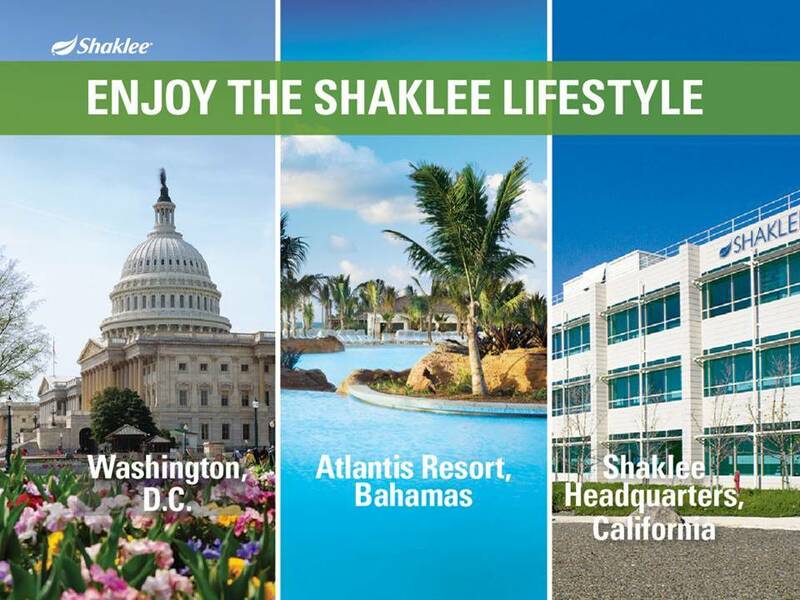 You will be inspired, informed, and connect with thousands of other members of the Shaklee family.The next trip will be our Dream Trip to the Atlantis Resort in the Bahamas. 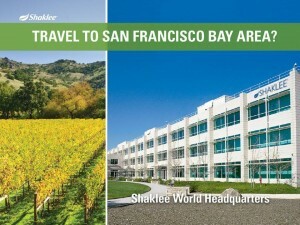 Shaklee pays for airfare, room, and meals for two. When you reach the final FastTRACK goal: qualifying as an Executive Coordinator and maintaining it for 3 months: you will get the red carpet treatment at our World Headquarters in Pleasanton, CA. But wait there is even more.If you are a FastTRACK Executive Coordinator, you qualify for the Top Achievers Club Trip to the Pacific Island of Bora Bora. We will stay at the exclusive Four Seasons resort. This really is a trip worth working for.And you don’t have to be on FastTRACK to earn the trips: just building your business is the key to success. 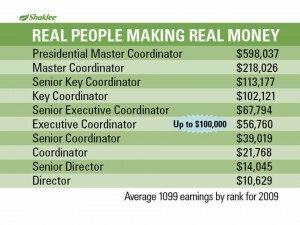 And think you can travel with your friends if they become successful in Shaklee! 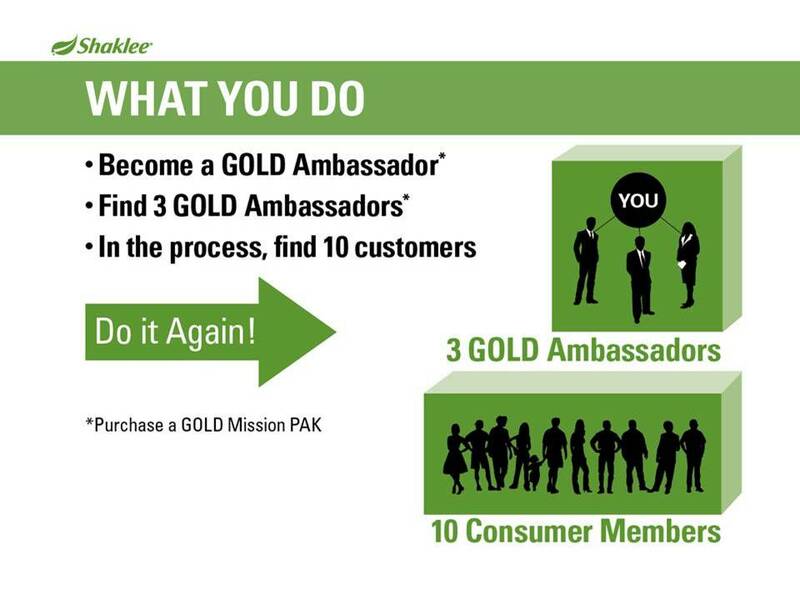 So what do you do?The path is simple and straightforward.The first step: become a GOLD Ambassador: you do that by purchasing our business package called a Mission PAK. 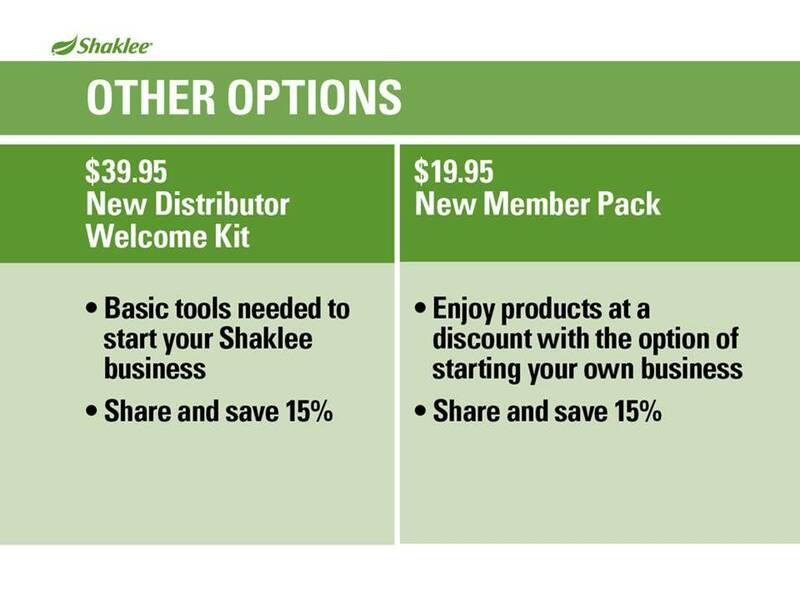 You then begin to build your team by looking for three business builders who want to begin creating their own future: They join Shaklee by purchasing their Mission PAK and becoming GOLD Ambassadors. This is what we call “3 and 10, Do it Again”: Your building block for success. 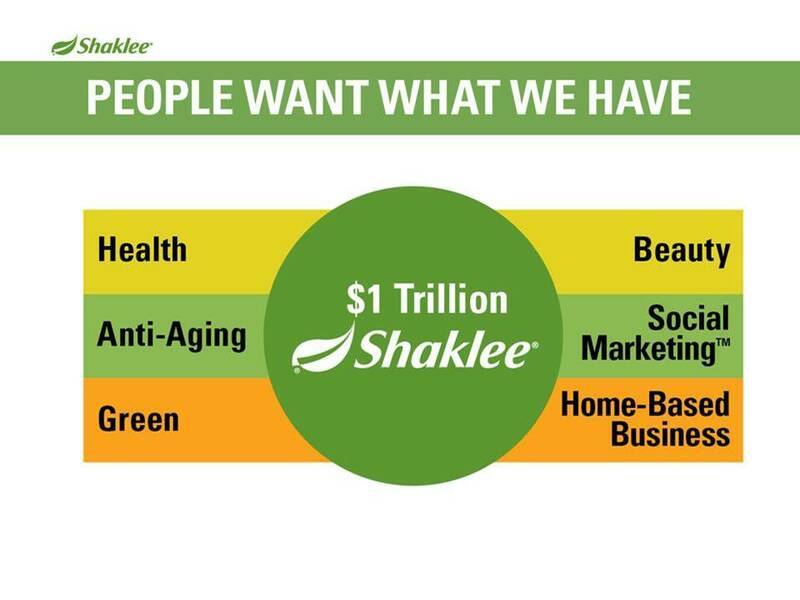 As you are looking for your business builders, you find 10 people who want to become Shaklee customers: They are Members. And then you “Do it Again”. Are you willing to do something about it? 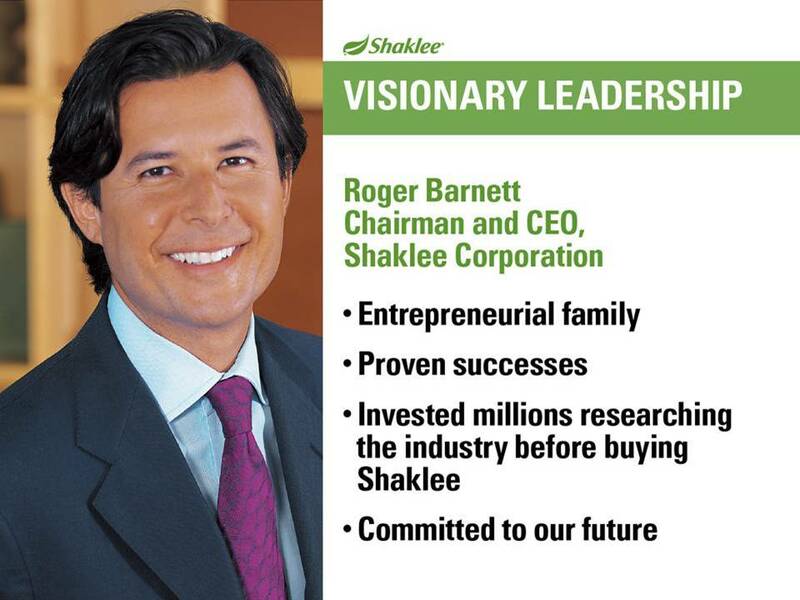 At Shaklee you will surround yourself with quality people.Roger Barnett is the CEO: he is sincere in building relationships with each person in the Shaklee family: and he has the vision and resources to maximize the potential of the company.And of course you get to select the people on your team. How often does that happen in a corporate America job? 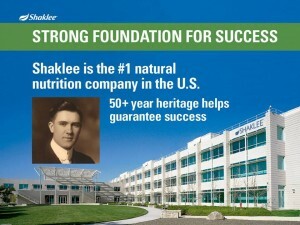 None of this would be possible without our strong foundation, our history.In 1915, Dr. Shaklee sat in his laboratory isolating vitamins and minerals from food: he helped start the nutrition revolution.In 1956 he founded our company on the concept of product integrity, science, and a generous compensation plan. In 1960 he developed one of the first environmentally friendly household products. We are thriving because of his vision and passion for a company that would improve the lives of everyone it touched. 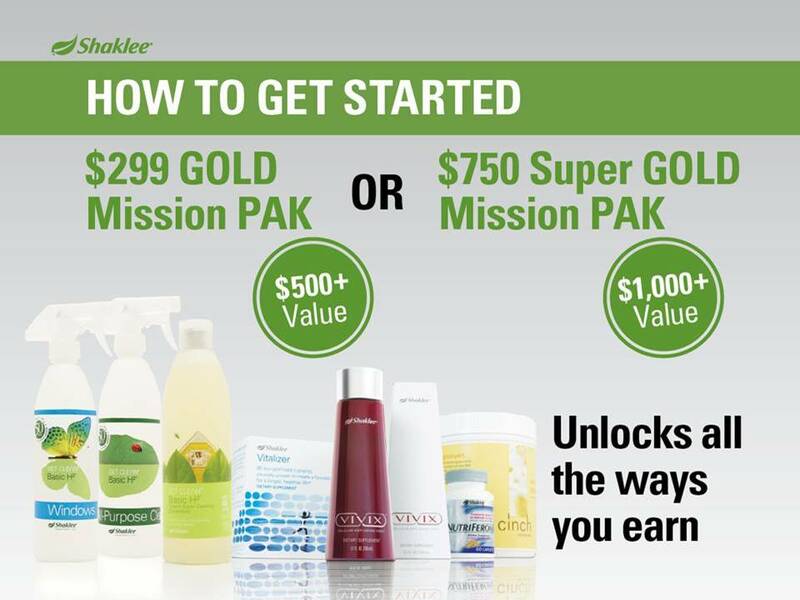 So how do YOU get started?Begin by purchasing your Mission PAK: becoming a GOLD Ambassador.You have two choices: $299 GOLD PAK or the $750 Super GOLD PAK: both offer you the business materials you need to get started plus a selection of products. This is the way you will want to join. You not only get a 15% discount on all future purchases, you get 3 months of your own Personal Website and can choose a free product on your next order of 100 points or more. 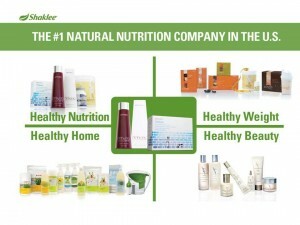 It is simply the best value and unlocks all the ways you can earn in Shaklee. There are others ways to join as well: to receive the 15% discount and potentially start your own business. 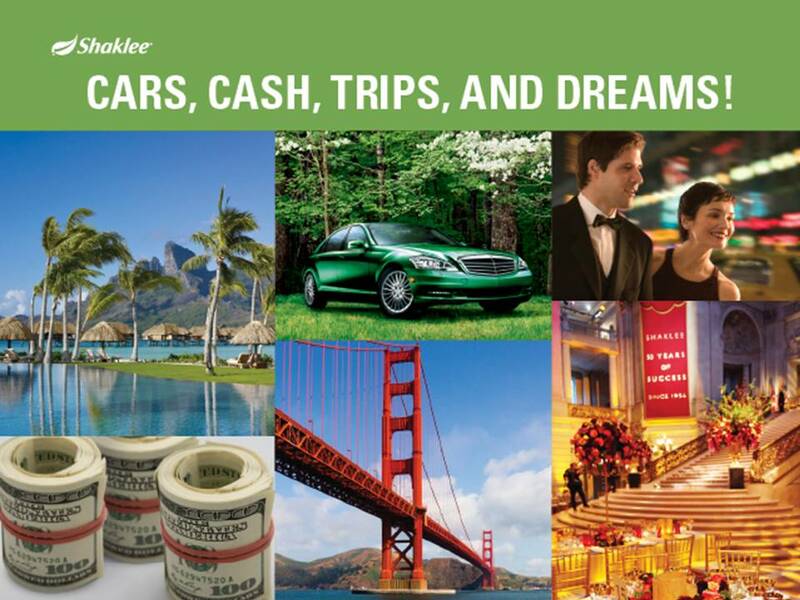 This entry was posted in Business Opportunity, Entrepreneur, Internet Marketing, Opportunity, Presentations and tagged Cars, Cash, Dreams, Presentations, Trips on September 5, 2010 by Tom Leonard. 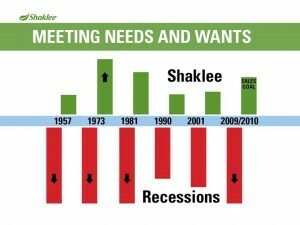 Want to have your Shaklee message right in the hands of your customers and potential business leaders? Nothing works better than the new Apple iPad. The iPad can be a great sales tool. 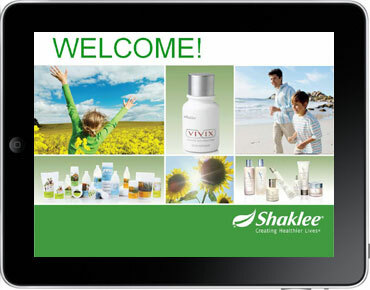 You can upload your favorite Shaklee presentations and videos using iTunes. And then for a personal sales presentation, all you need to do is find your Keynote presentation and hand it to the prospect. You will be amazed at the attention you – and your message – will get. 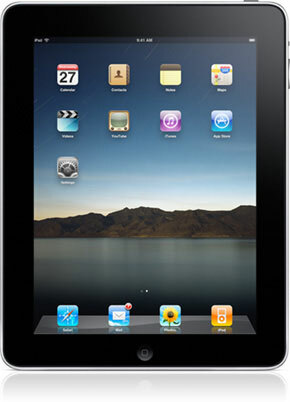 iPads come in two basic versions: Wi-Fi and 3-G. The Wi-Fi version is less expensive and requires you to be in a “hot-spot” to access the internet. But your videos and presentations can be available anytime because they are downloaded to your device. The 3-G version allows for continuous internet access. Think of it as a cell phone connection – without being able to talk on it. For each version, you can get 16 GB, 32 GB, and 64 GB of storage. It costs more to have more capacity, but even the smallest version will be able to handle almost any load of presentation material you will need. The least expensive model is $499, plus tax. That is the Wi-Fi 16 GB model. The 3-G option starts at $629, plus tax. And also consider that you will need to have a data-plan through AT&T. The additional storage runs around an additional $100 for each upgrade. And don’t forget the AppStore on iTunes. There are literally hundreds of thousands of iPhone and iPad Apps available. 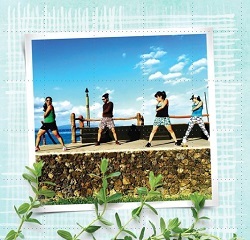 This is what can make it fun – from games to productivity programs. There are even several fitness Apps that can be useful for your clients. 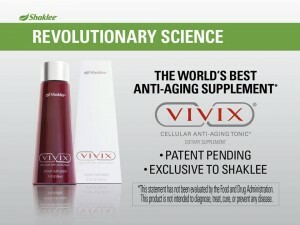 There is no Shaklee iPad App – yet! You may be familiar with PowerPoint presentations. While they don’t work on Apple iPads, you can easily convert any existing PPT to the Keynote program, which is the Apple presentation software. Check it out and start our making a good impression! 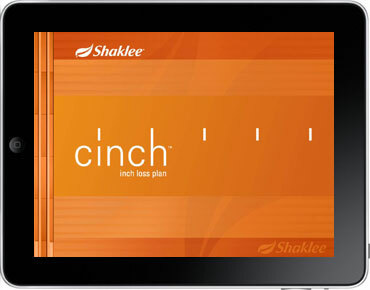 There is a good reason Shaklee has decided to include the iPad in their rewards program. 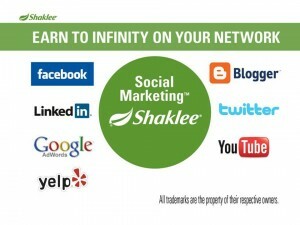 This entry was posted in Business Opportunity, Presentations, Shaklee Global Conference Anaheim 2010 and tagged ipad, Presentations on August 8, 2010 by Tom Leonard. 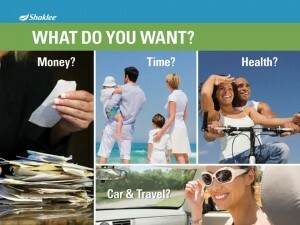 Shaklee 2010 Dream Plan. Cars. Cash. Trips. Dreams. Shaklee introduced the Dream Plan 2010 at the 2010 Anaheim Global Conference. 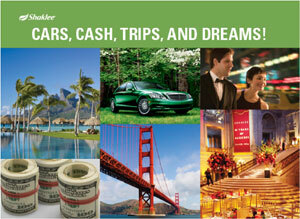 There are significant new opportunities to earn cash, get a car, and go on all-expense paid trips. 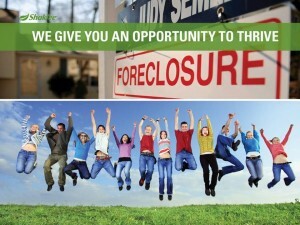 Of course it will take time, work, and planning, but this is a program that can actually pay off for the right people. With all the tough news about the economy, most of us have scaled back our expectations for what we can earn—and even what kind of life we can have. We’ve given up our hopes for ourselves and, in some cases, even what we hope for our children. 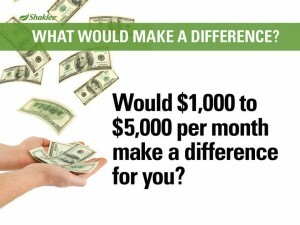 Shaklee offers you the chance to reclaim your hopes and dreams for the future while making a difference in the lives of your family and your communities—all while earning cash, even a career income, as well as cars, trips, and other rewards! 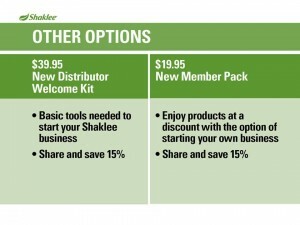 Earn money when you share Shaklee products with others and when they join you in building a new Shaklee business. to earn a monthly car payment! 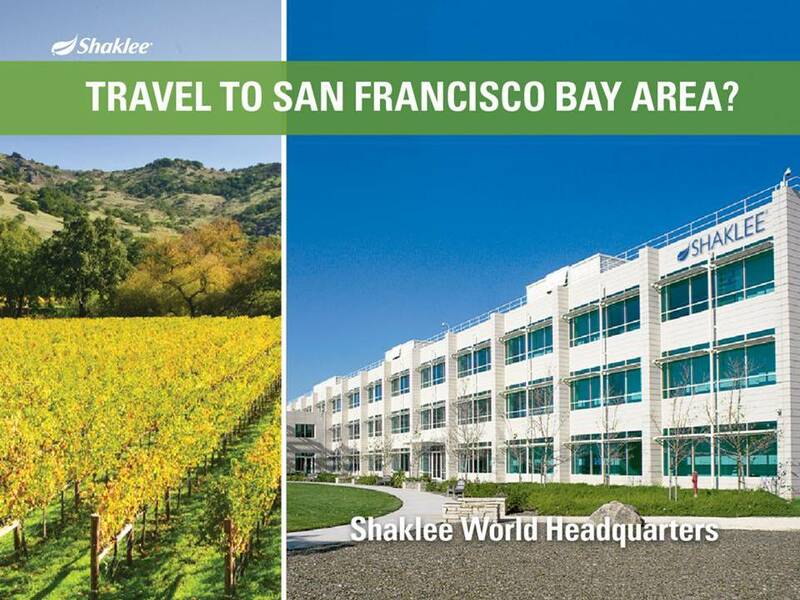 locations—with expenses paid by Shaklee! Now that you’re ready to dream, it’s time to make your dreams a reality. The path to achieving your dreams in Shaklee is simple. Identify at least three people who want to build a global home-based business by sponsoring as a GOLD Ambassador with the purchase of a Mission PAK. 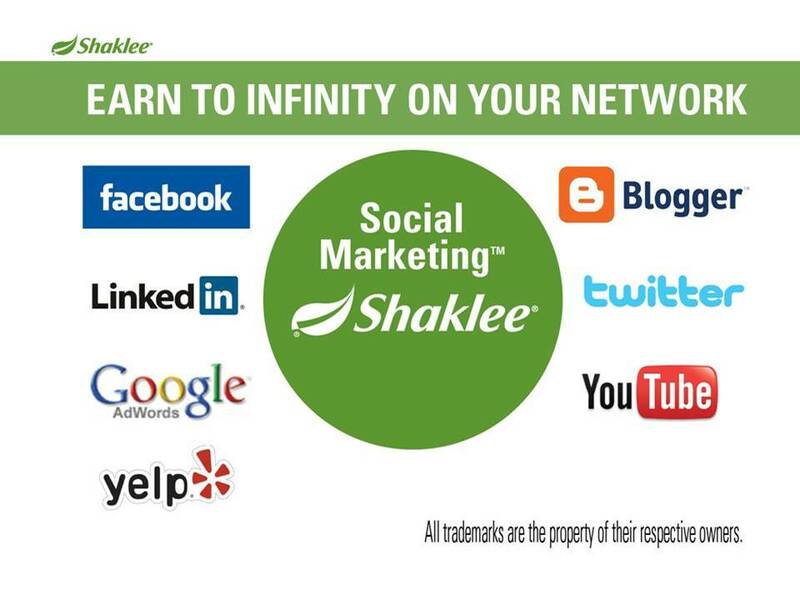 In the process, find at least 10 people who will want to sign up as consumer Members to purchase Shaklee products. Every time you advance in rank, repeat the process! Now you’re building a team, earning up-front cash, creating residual income, and continuing to advance—and now the fun begins! 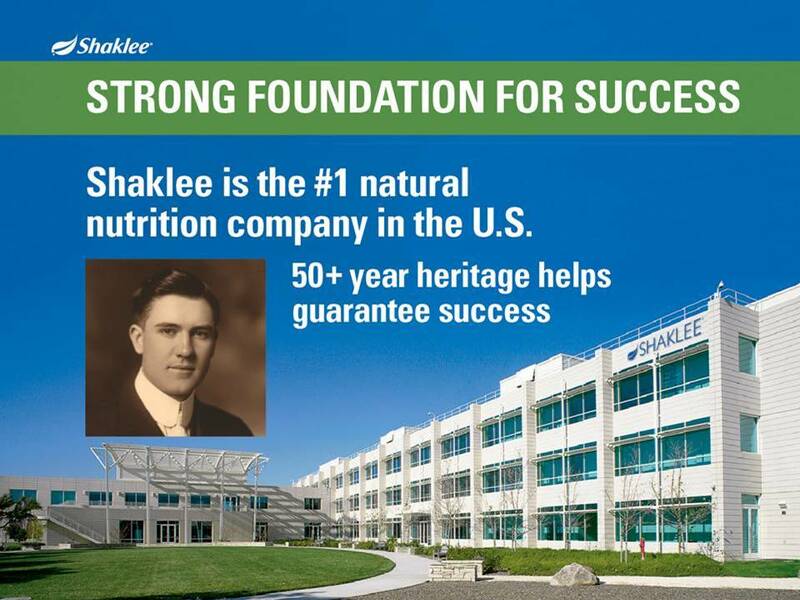 Building a Shaklee business puts you in the driver’s seat! 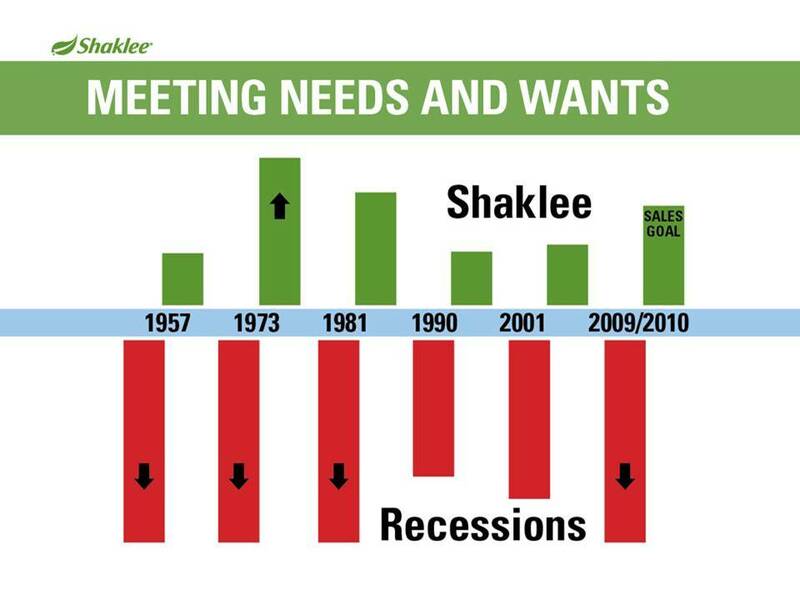 When you decide to build a Shaklee business, you control the pace at which you grow and you reap the rewards for your hard work and commitment! 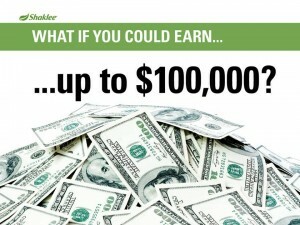 Let Shaklee Put You in the Driver’s Seat! Are you driving the car of your dreams? 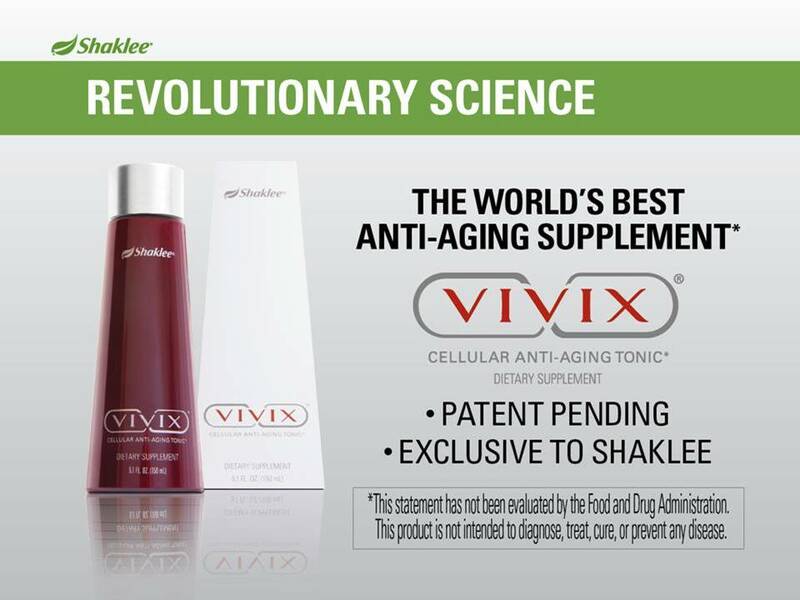 It’s possible with Shaklee! When you build a Shaklee business and grow to higher levels of Leadership while accumulating higher volumes of product sales, Shaklee will reward you with progressively larger car payments toward your very own new car! 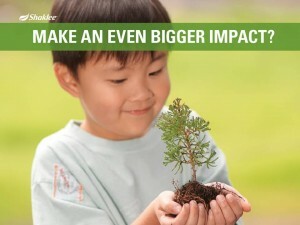 Go Green and Get More. Qualify for a higher car payment if you choose a hybrid vehicle. Build your new Shaklee business and you can earn your passage to the mystical Atlantis Resort for five days of azure-colored waters, tropical breezes, and sumptuous surroundings! Top Achievers Club International 2011 Getaway Exotic. Crystal waters; pristine, palm-lined beaches; and touches of stunning luxury make this exotic destination nothing less than splendid—that’s the allure of Bora Bora. 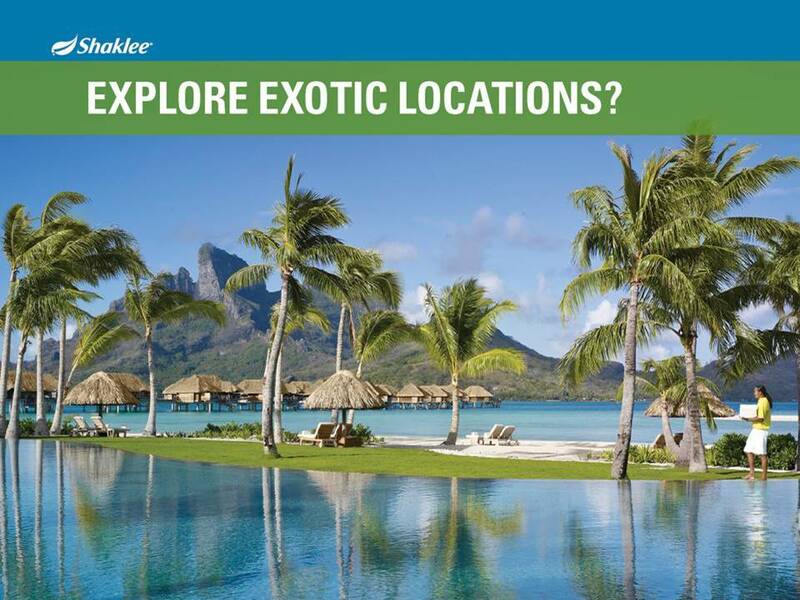 When you are one of our top business builders, Shaklee will whisk you away to the exclusive Four Seasons Resort in Bora Bora for seven days. 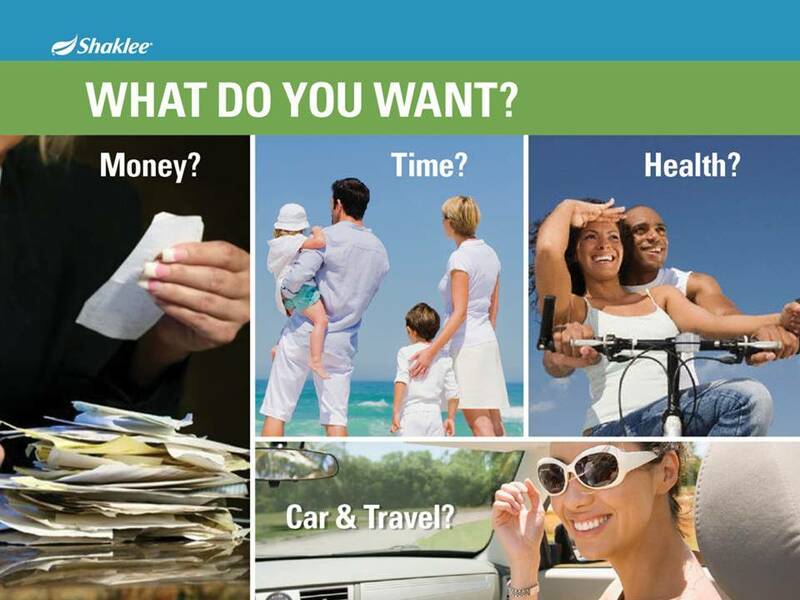 Click here to sign up as a Gold Ambassador and get started on your own Dream Plan today! And for more information, contact us and we will be happy to answer any question you might have. Click here to go to the contact page. Good luck on your Dream Plan! This entry was posted in Business Opportunity, Entrepreneur, Opportunity, Shaklee Global Conference Anaheim 2010, Success and tagged build a business, dream plan, Presentations, shaklee, Young Entrepreneur on August 8, 2010 by Tom Leonard.